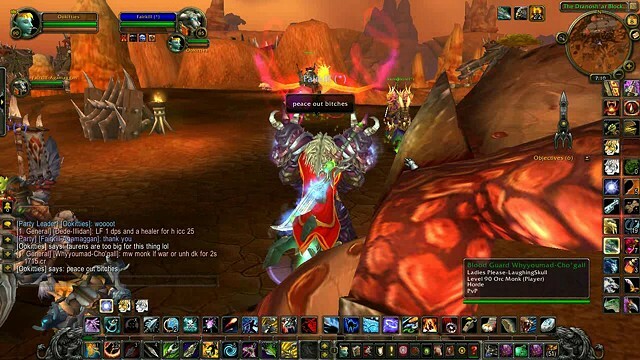 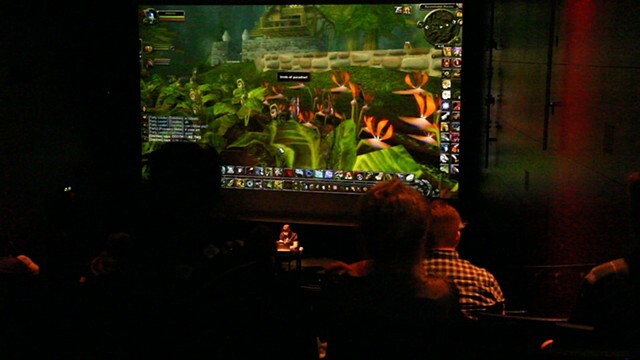 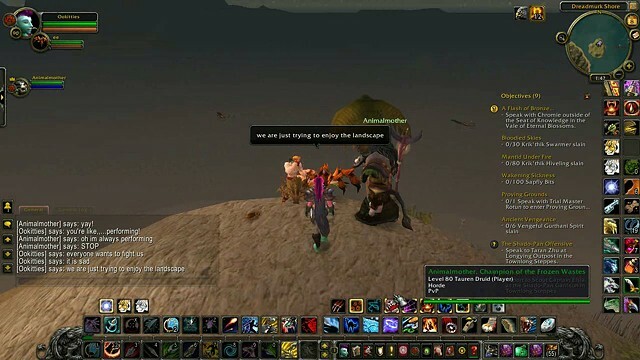 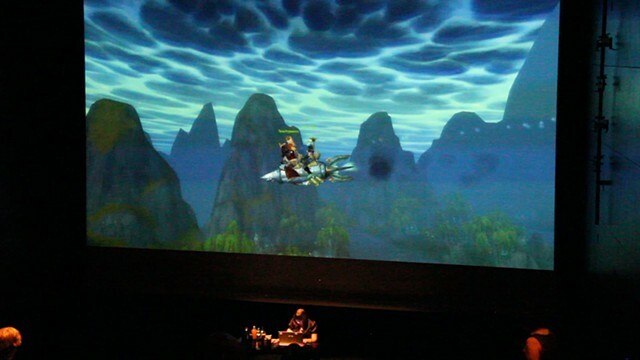 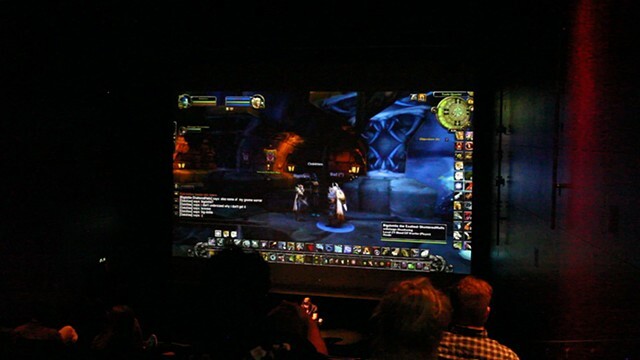 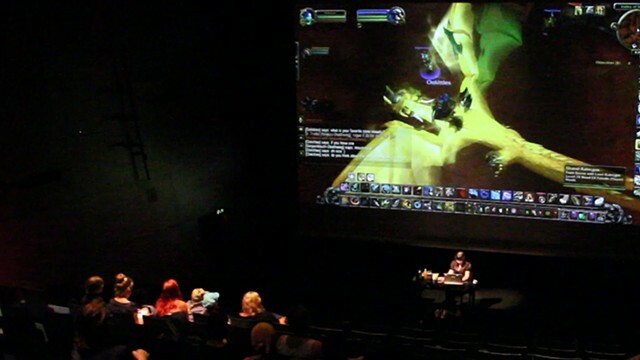 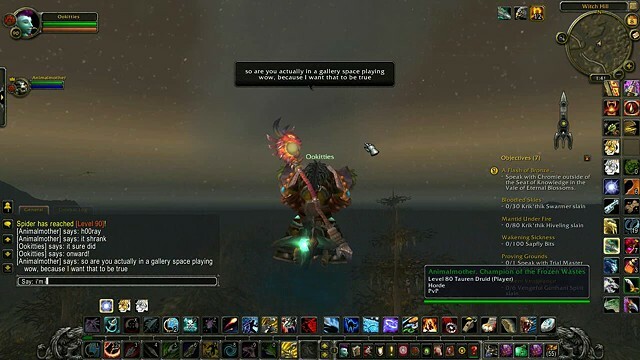 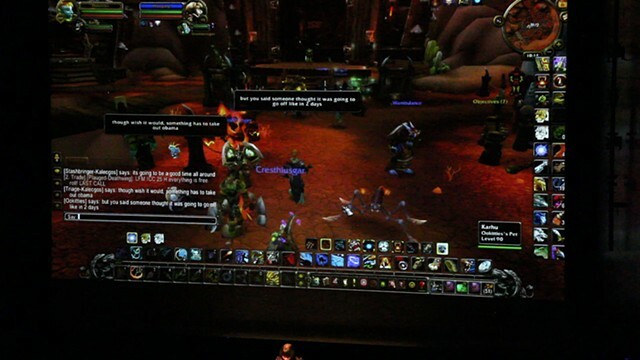 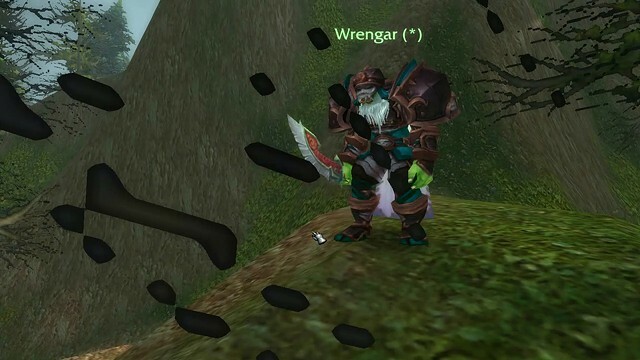 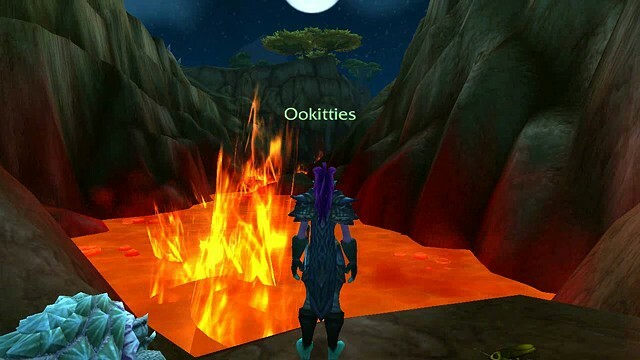 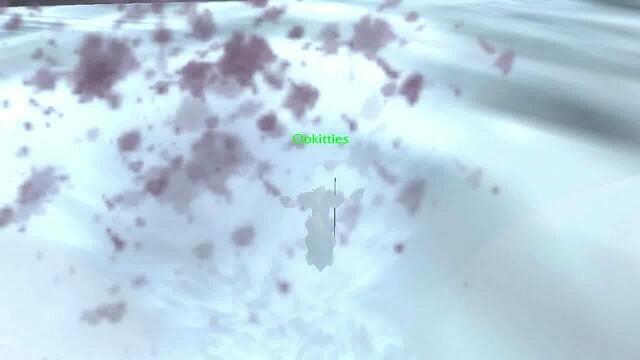 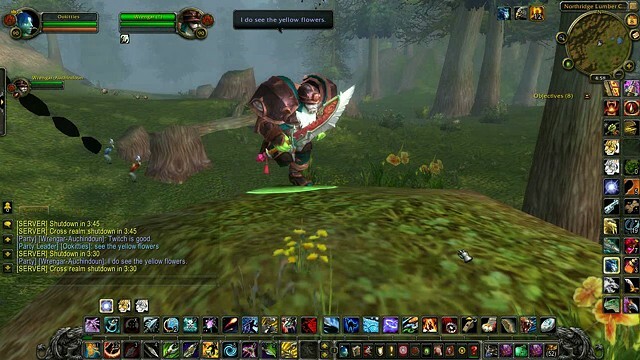 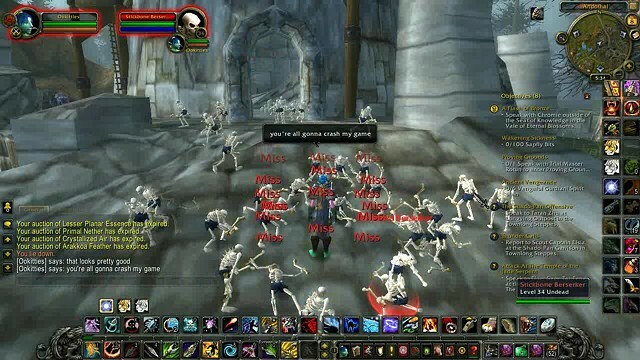 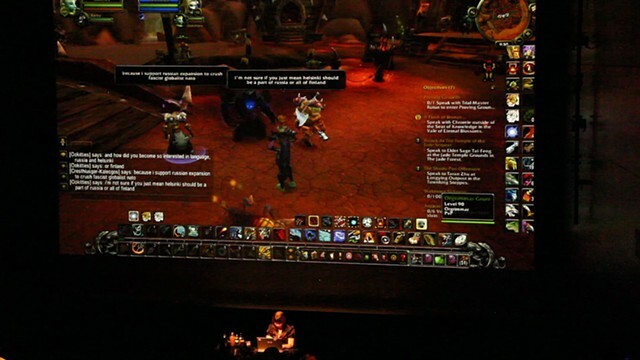 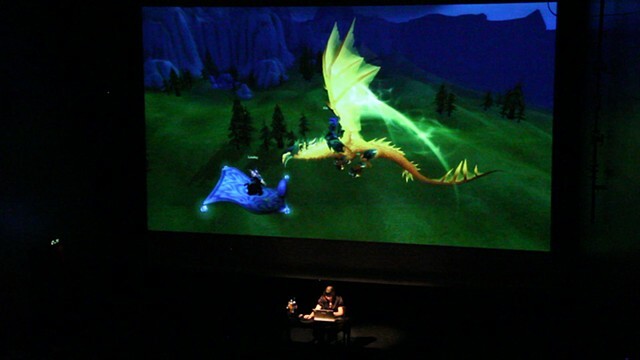 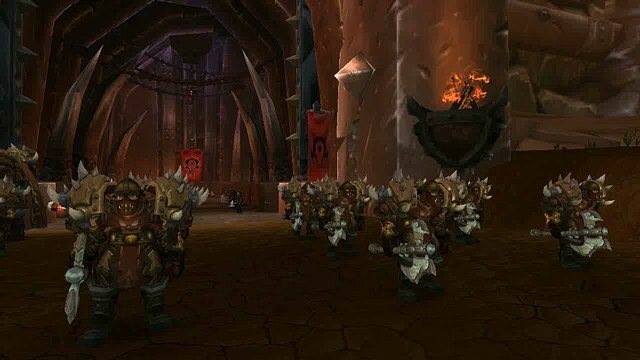 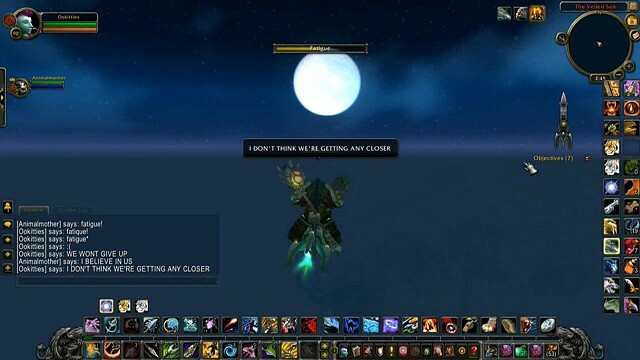 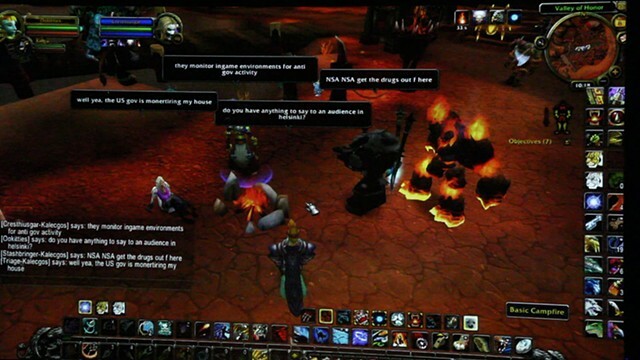 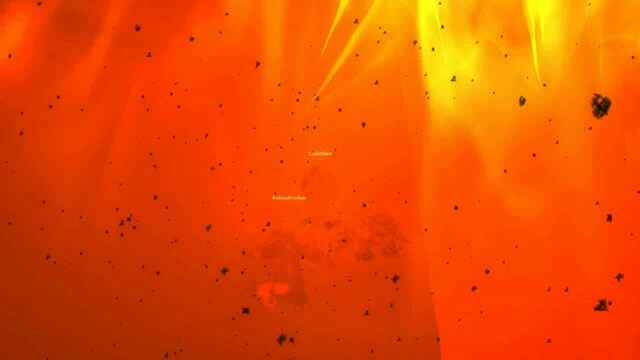 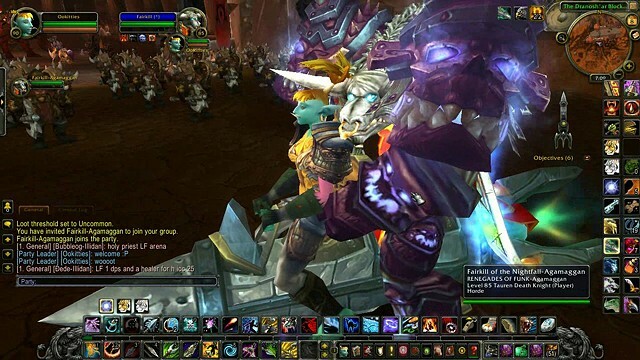 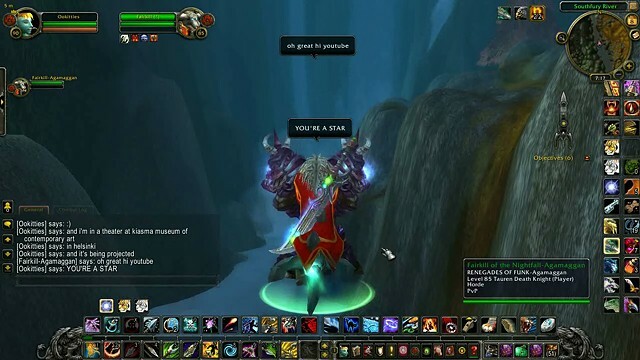 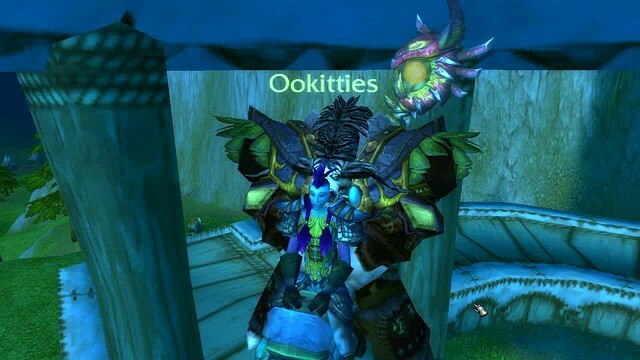 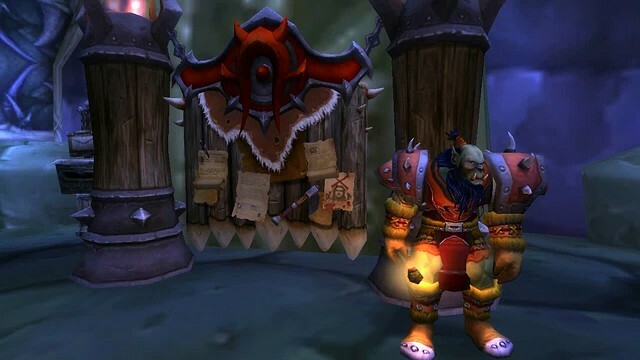 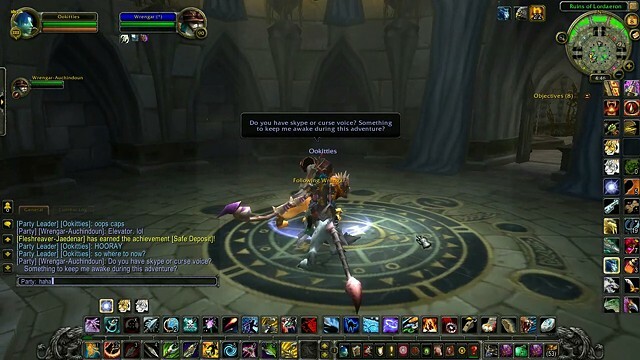 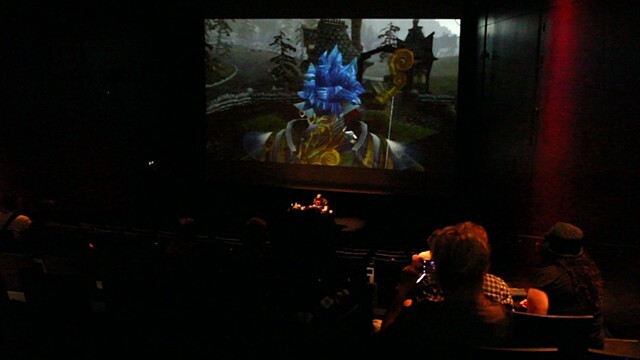 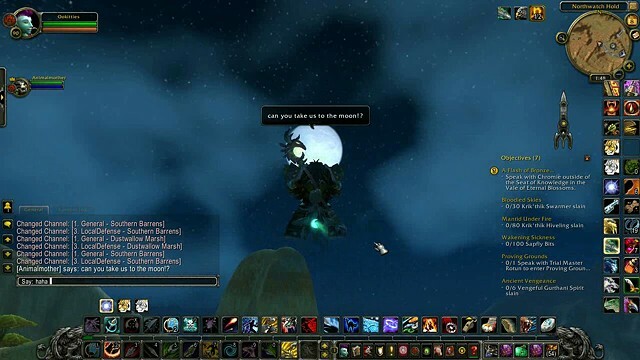 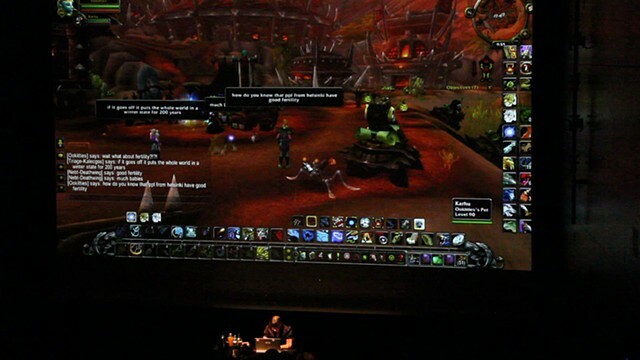 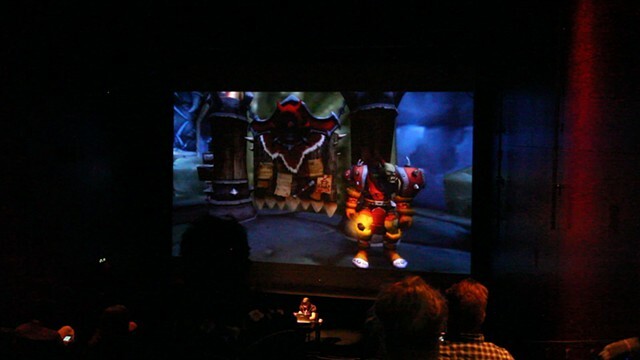 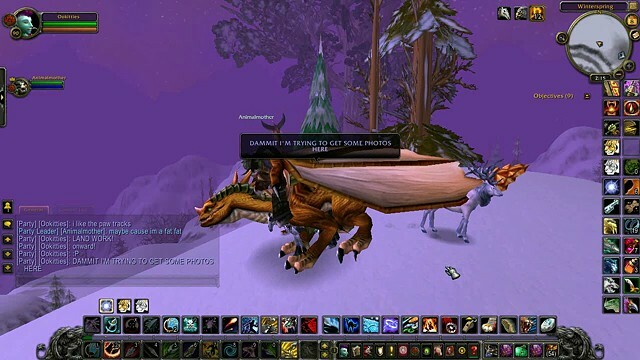 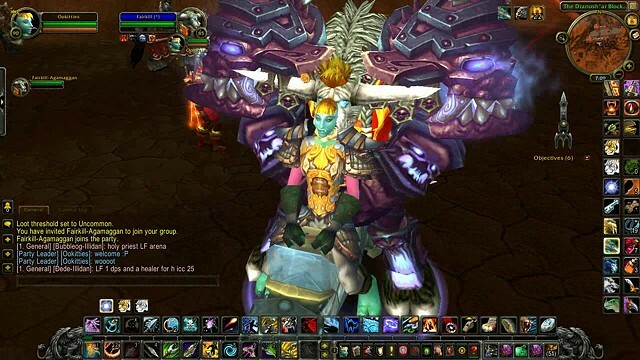 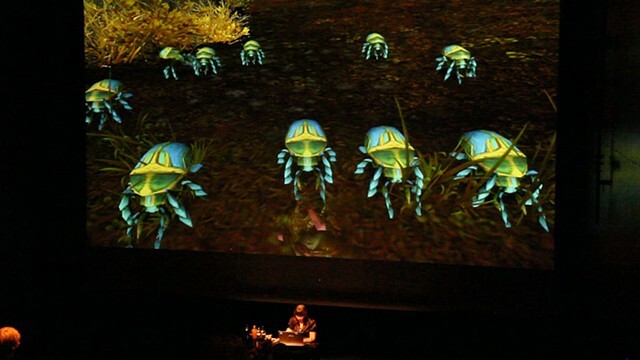 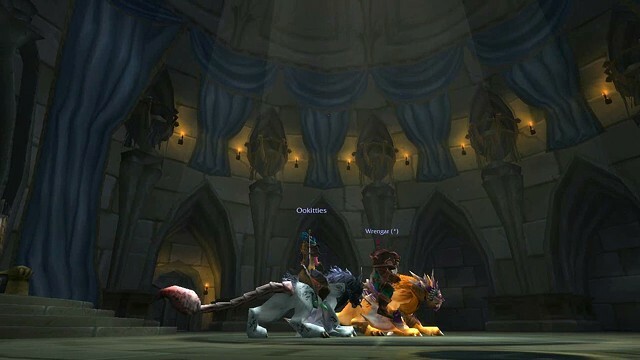 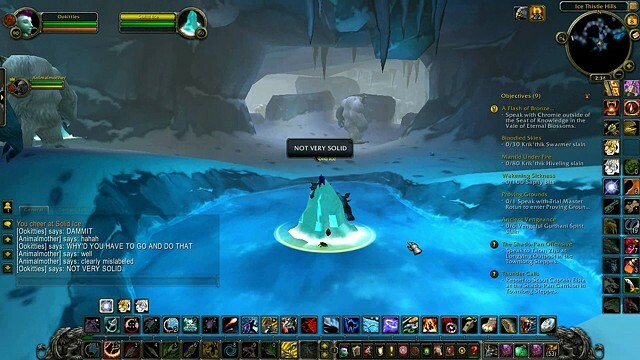 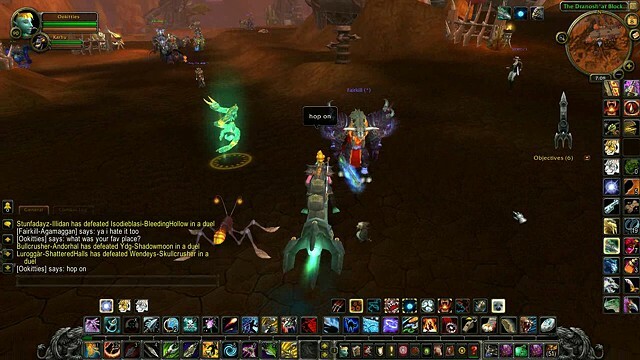 On August 8th, 2014 I completed an 11.5 hour long performance simultaneously at Kiasma Museum of Contemporary Art and inside World of Warcraft. 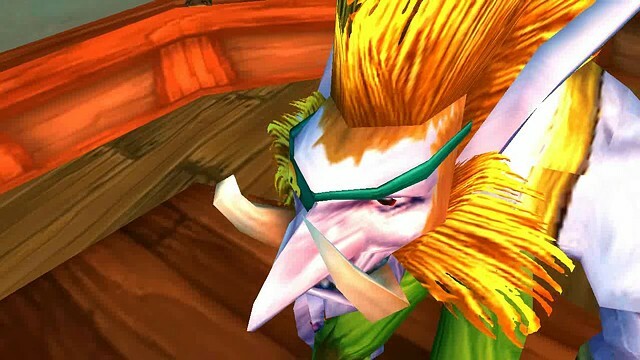 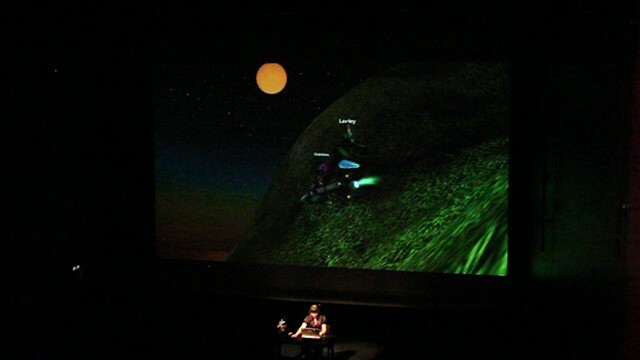 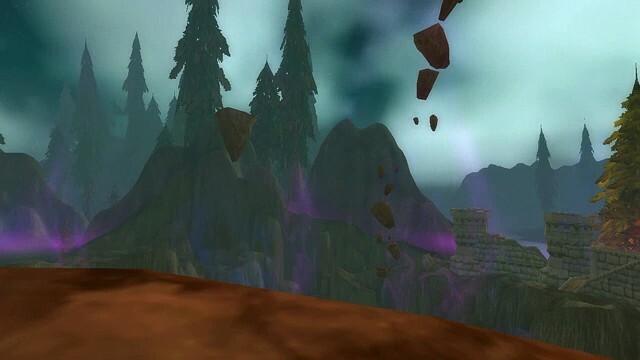 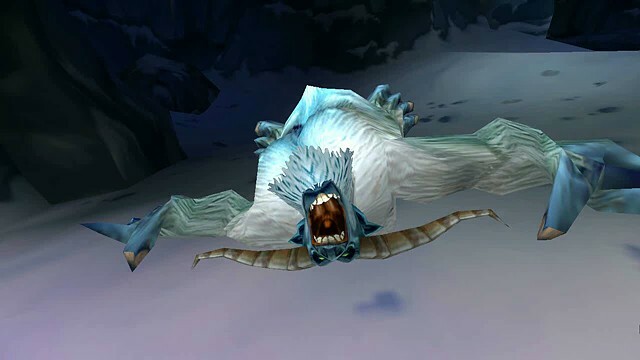 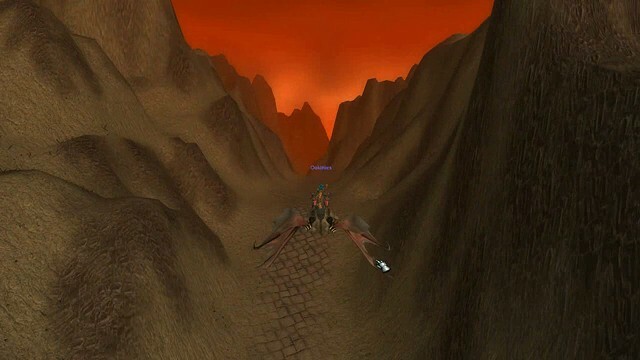 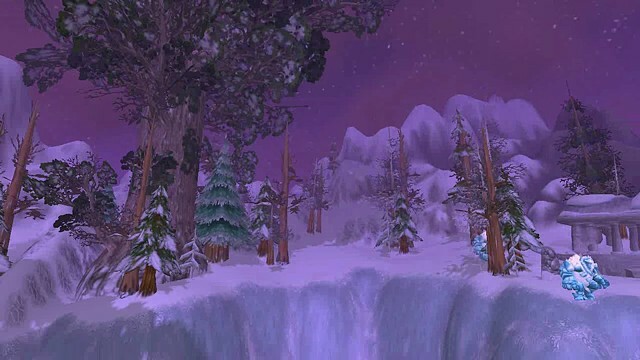 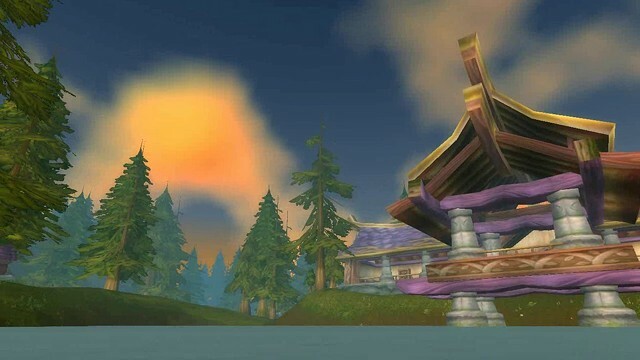 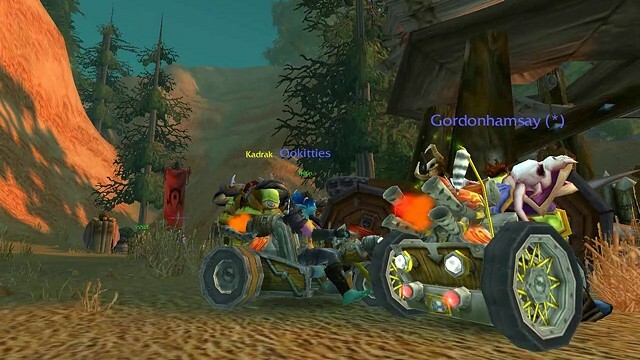 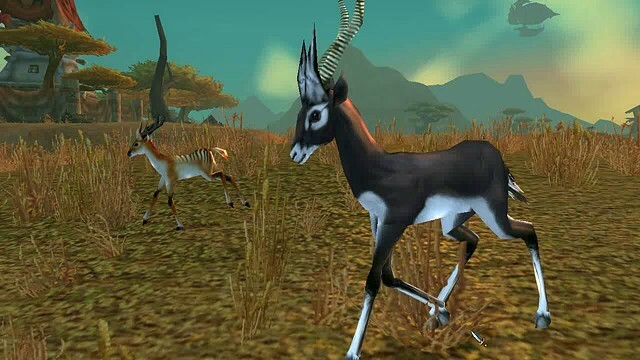 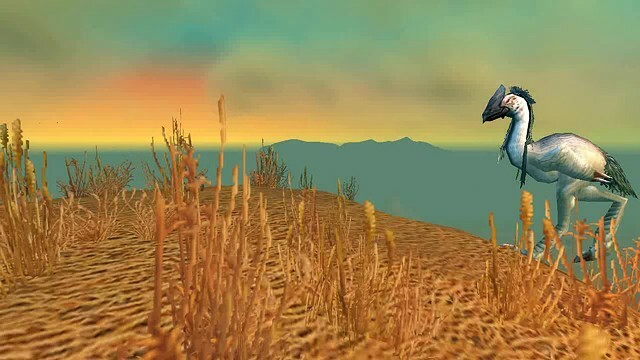 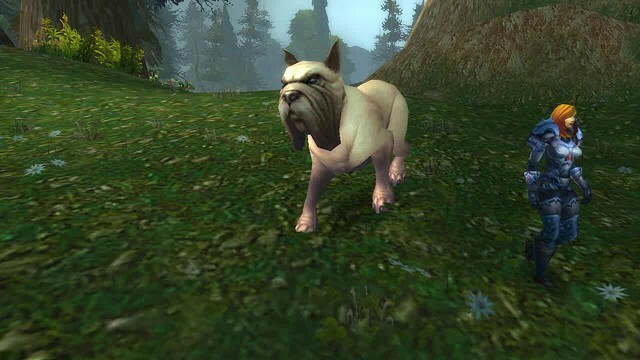 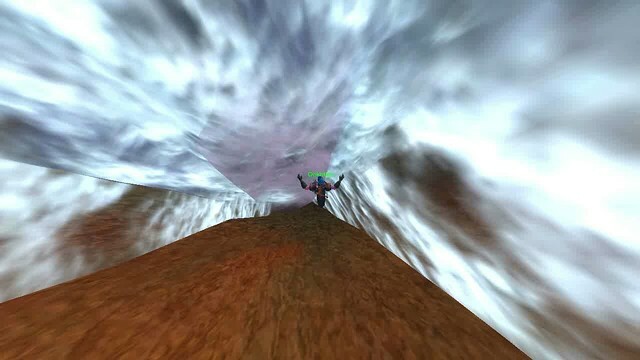 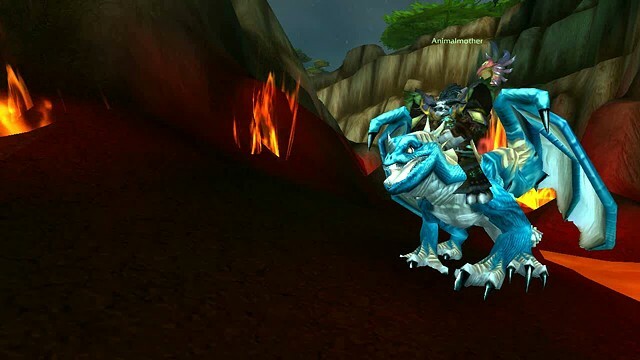 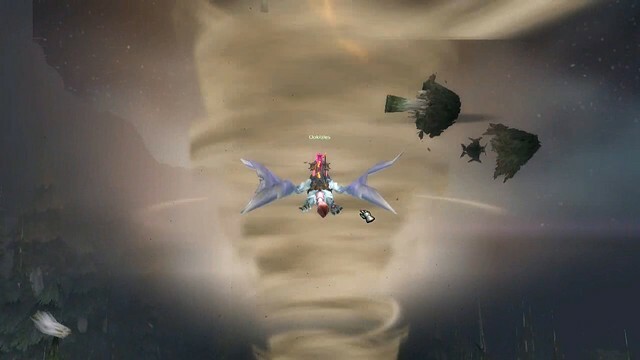 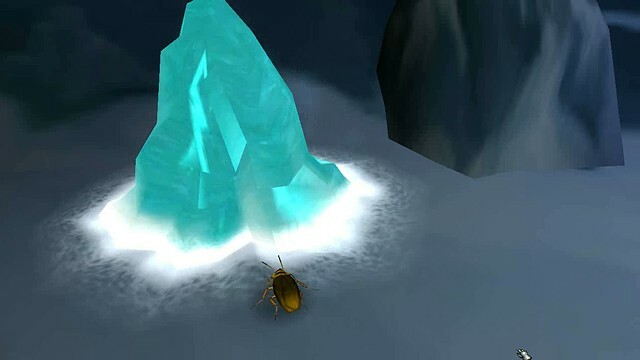 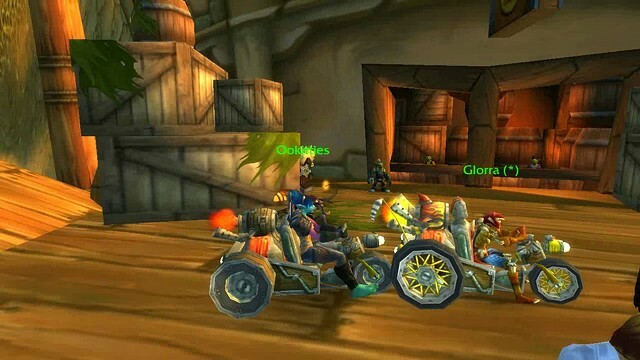 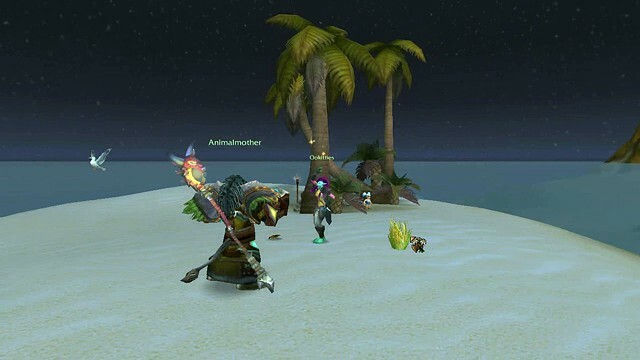 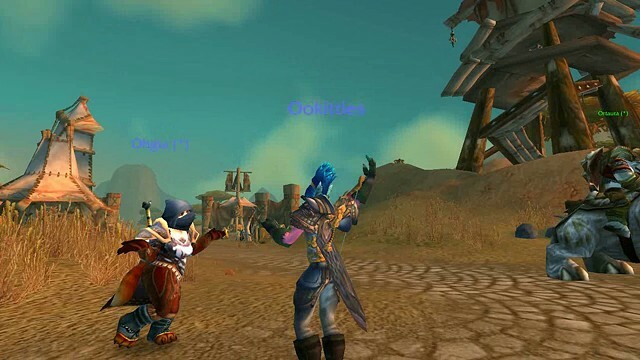 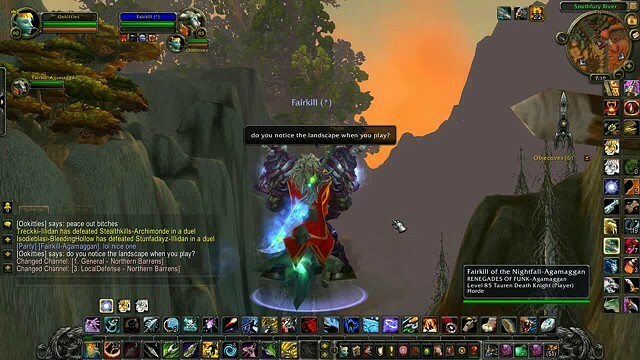 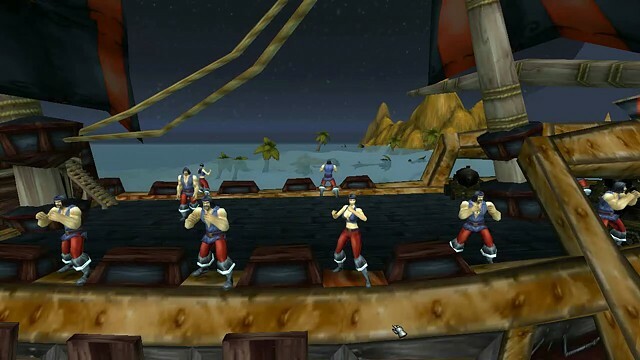 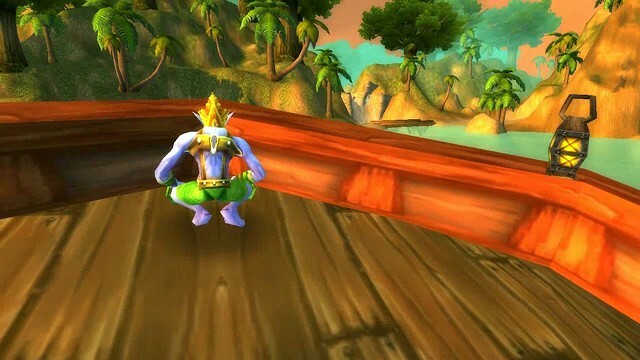 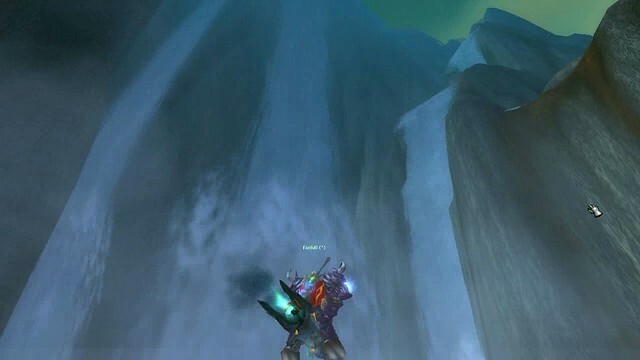 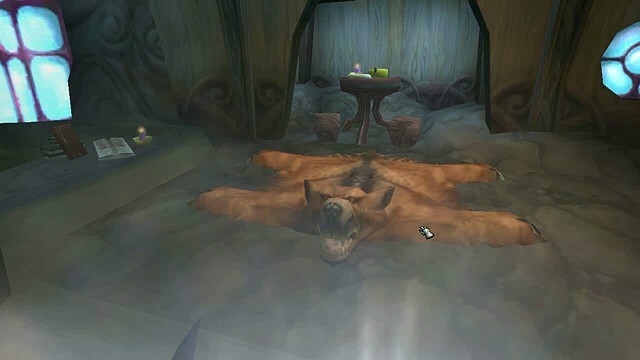 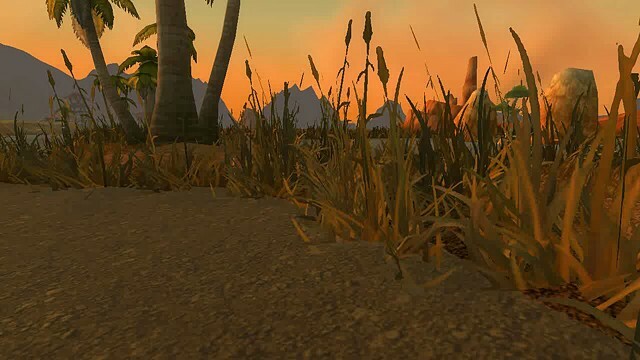 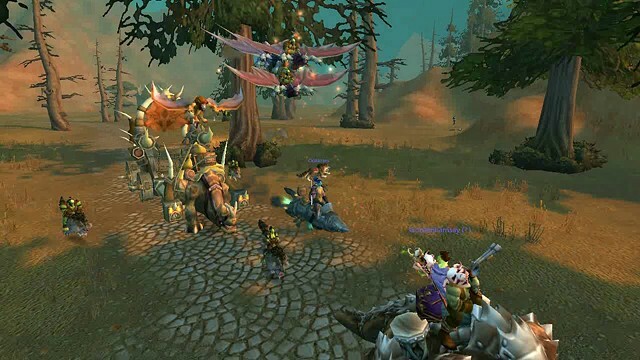 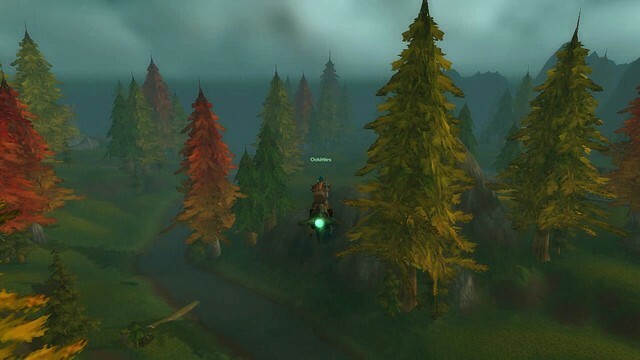 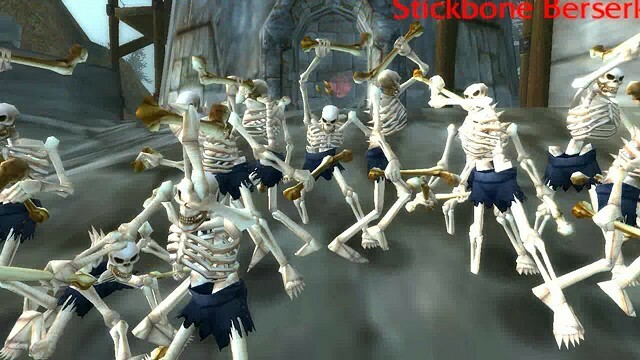 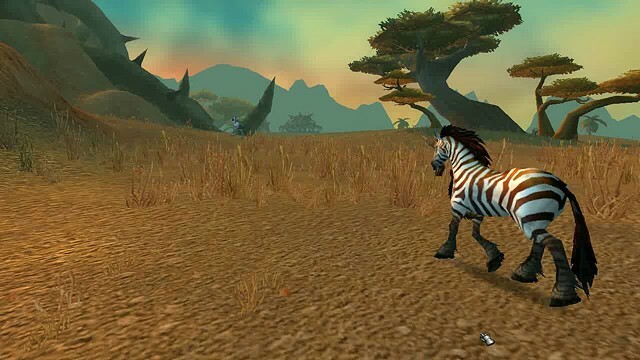 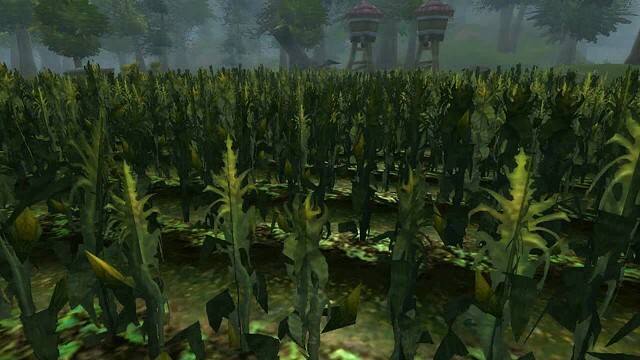 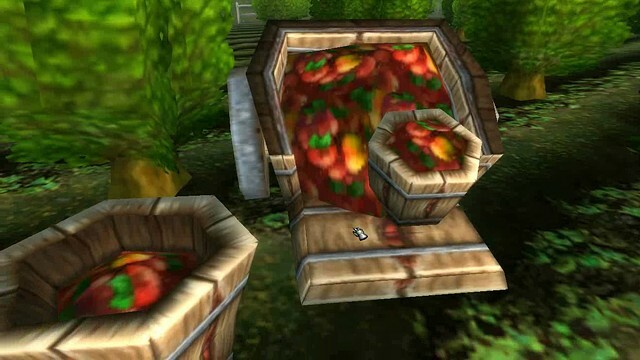 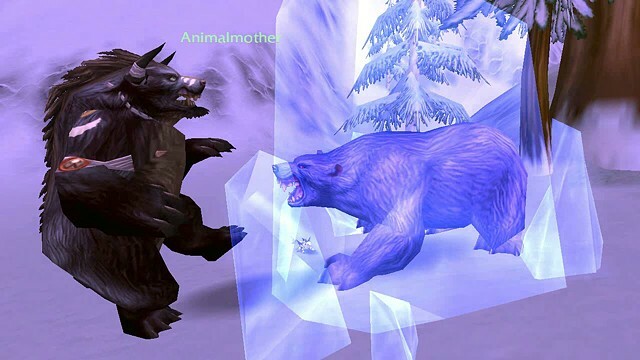 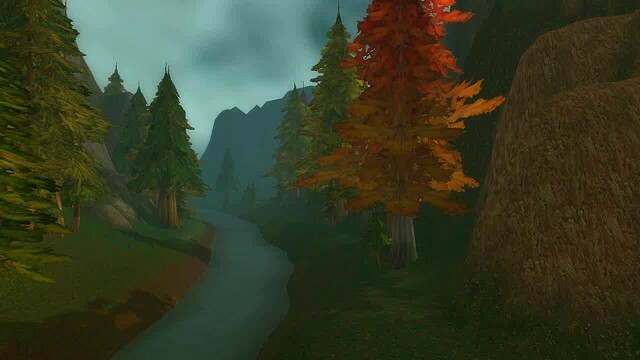 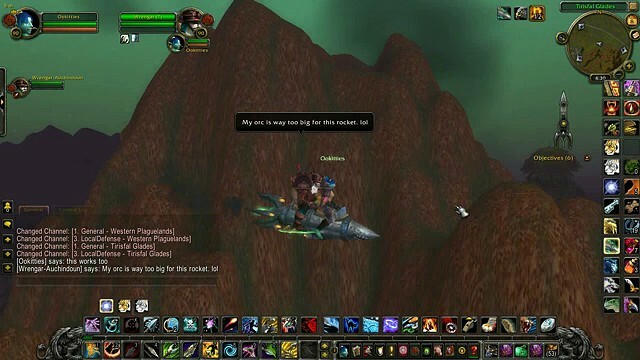 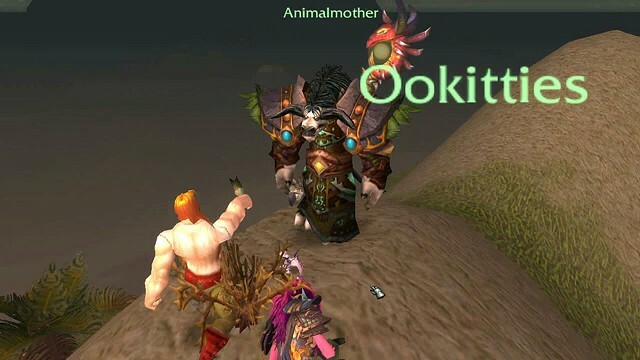 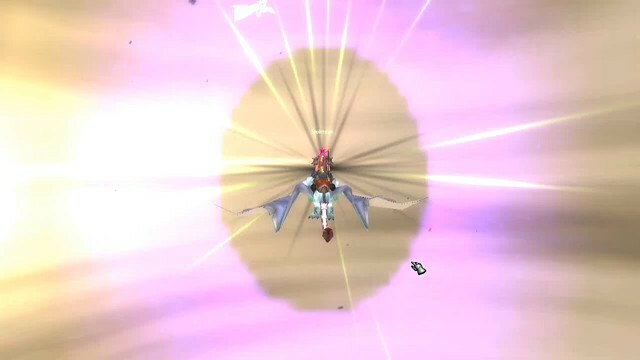 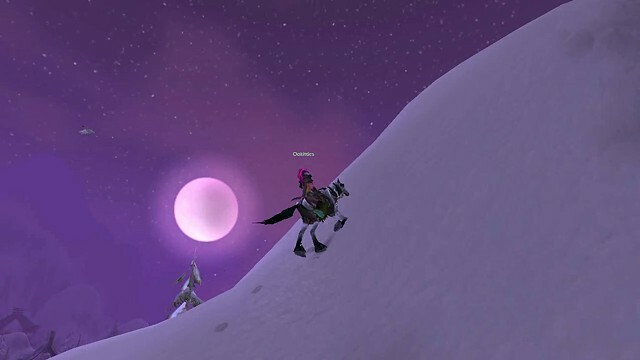 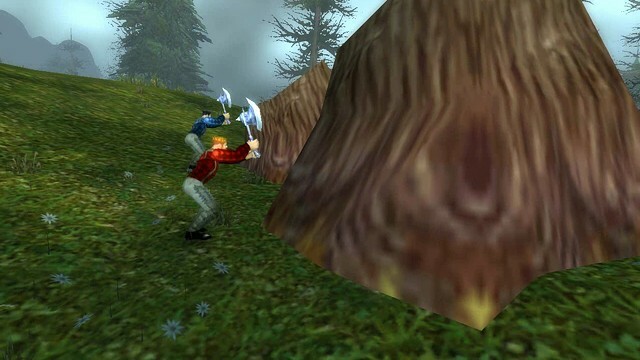 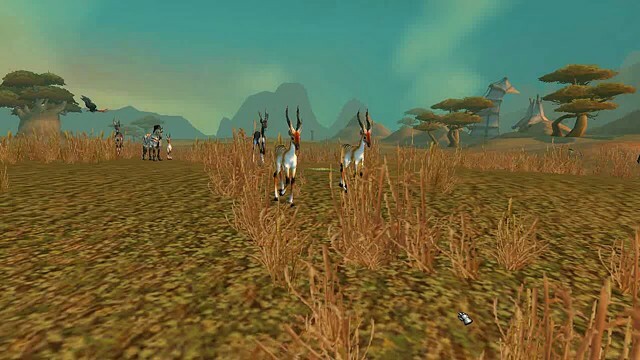 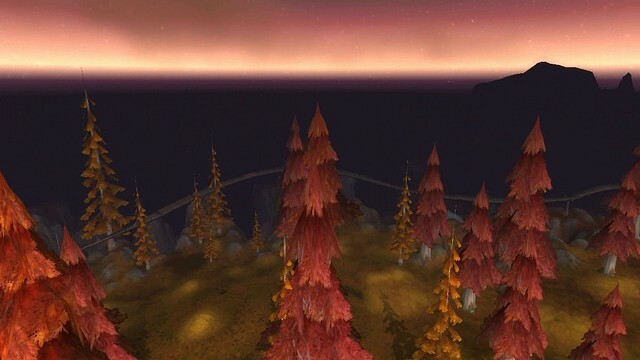 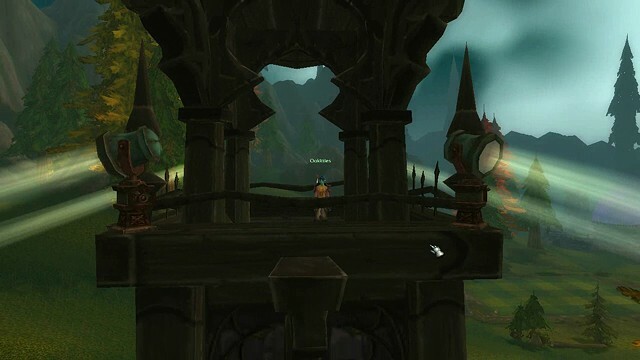 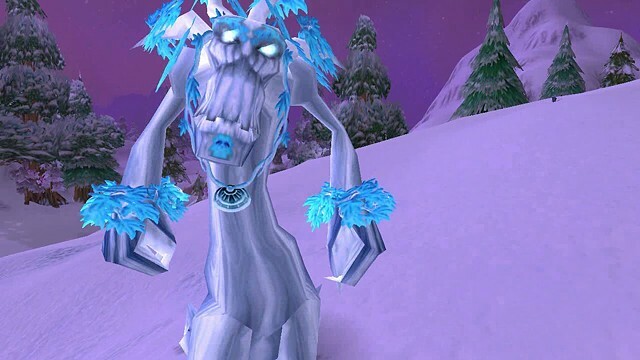 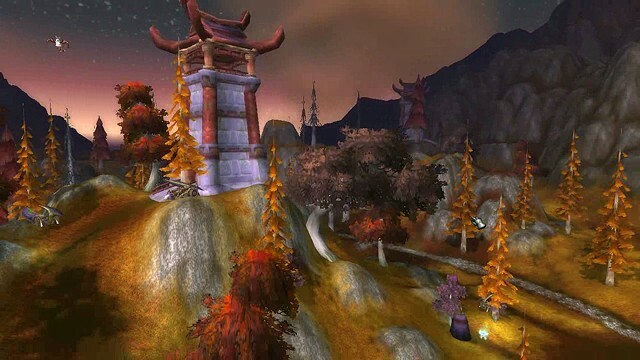 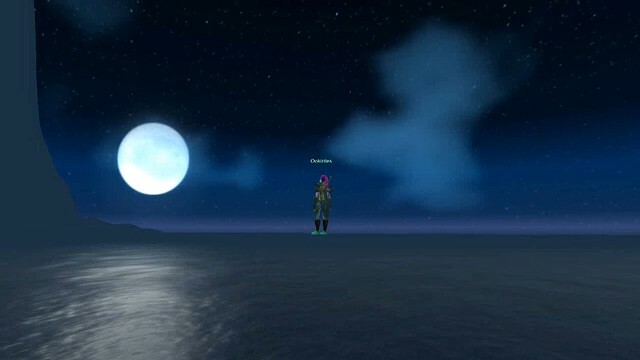 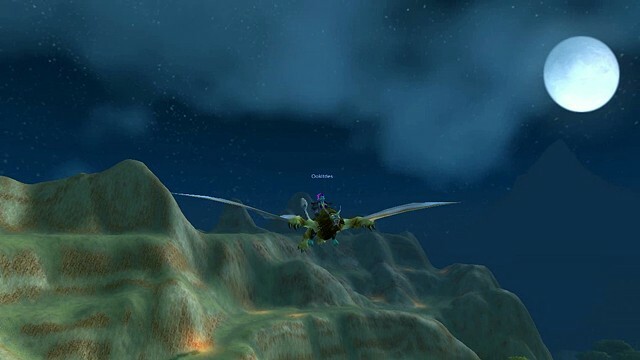 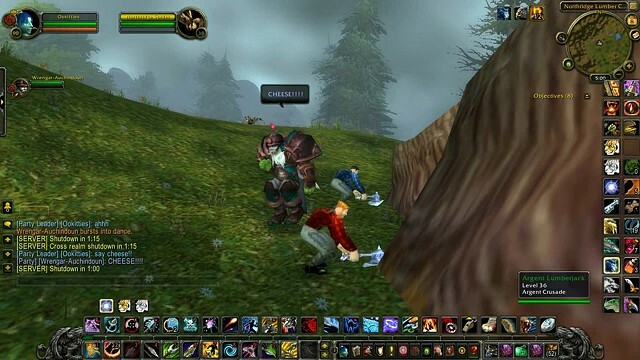 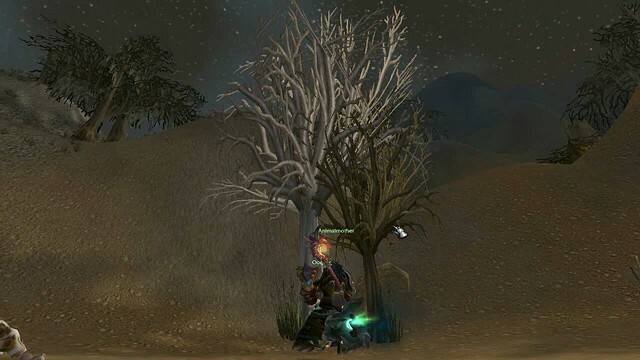 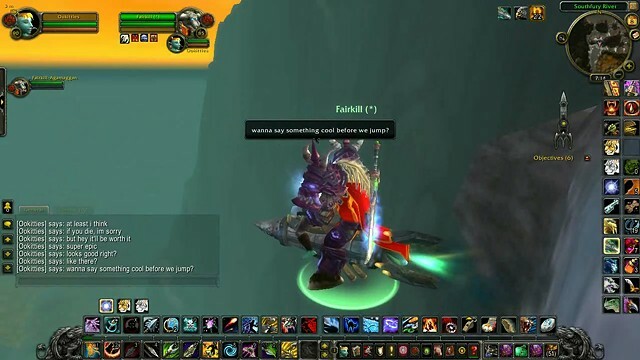 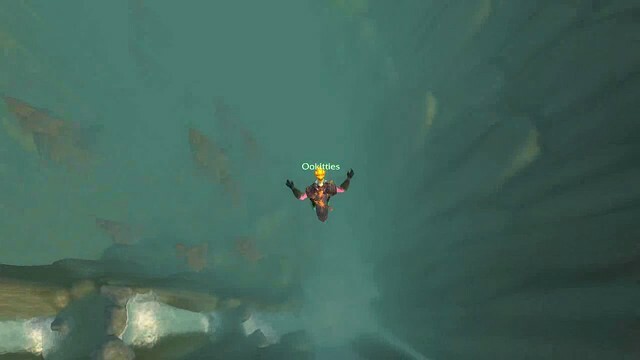 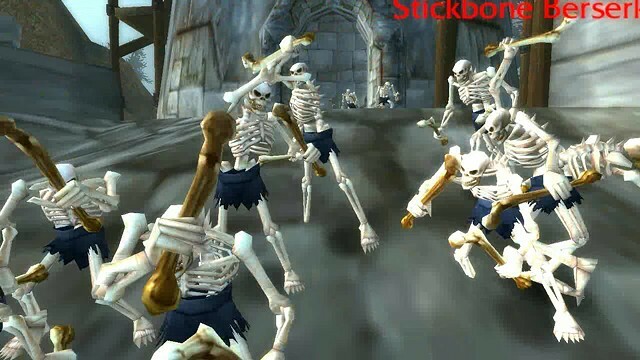 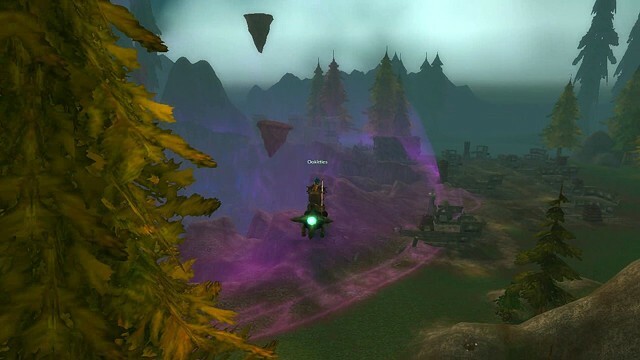 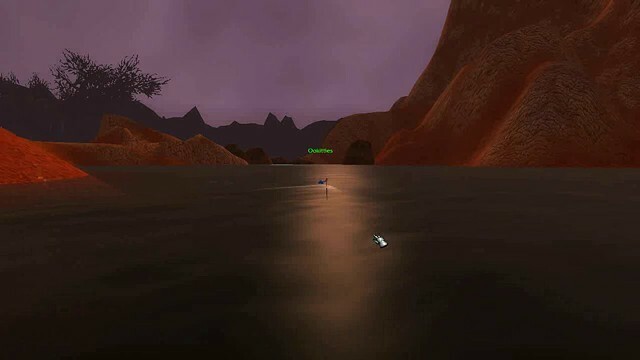 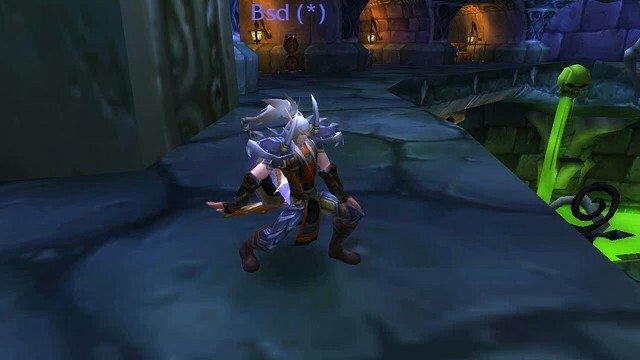 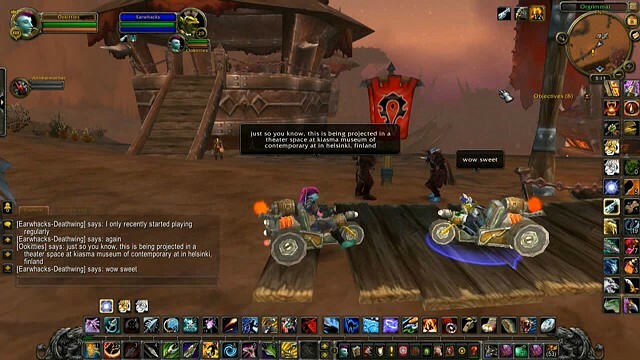 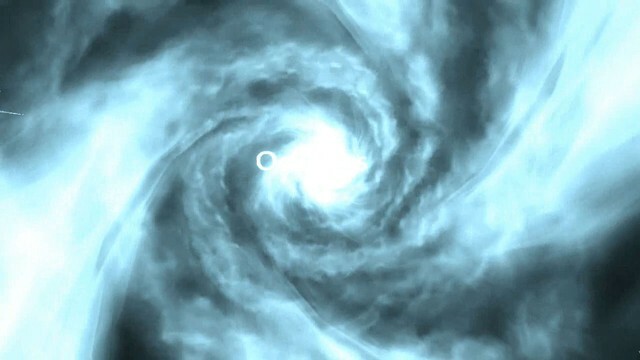 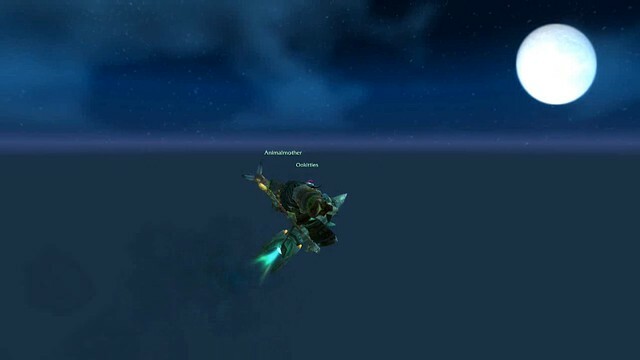 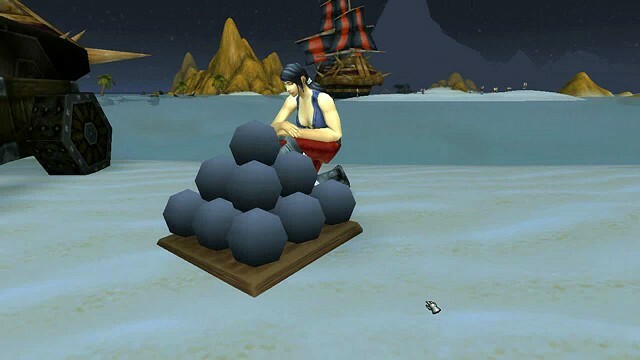 During the performance, The World of Warcraft Psychogeographical Association Presents: Helsinki Drift, I engaging in play that is not encouraged or rewarded by the developers of World of Warcraft - play that involved wandering the landscape in search of ways to engage with it outside of the quests it was designed for. 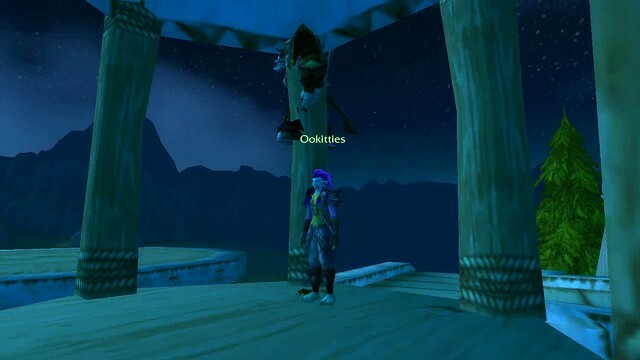 To only do that. 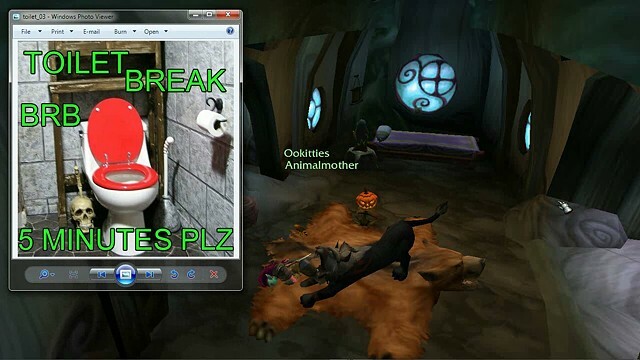 For 11.5 hours. 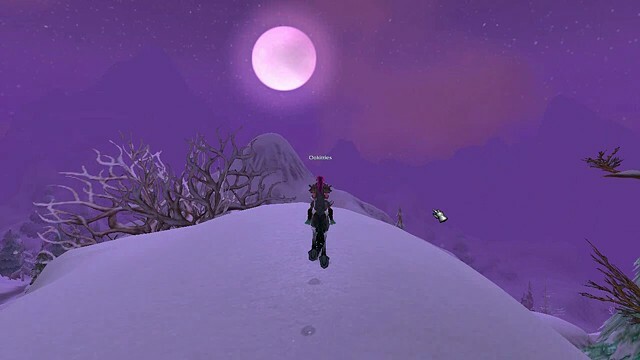 Over the course of the day I followed players' paths, encouraged players to share with me parts of the landscape they find most interesting, covered four continents, danced with animal AI, avoided engaging in combat, jumped from beautiful waterfalls, died several times, tried to fly to the moon more than once, and thought about this epic parallel world of which much is now completely useless to gameplay and no longer navigated by players.